FREE STUFF! Limited Availability! 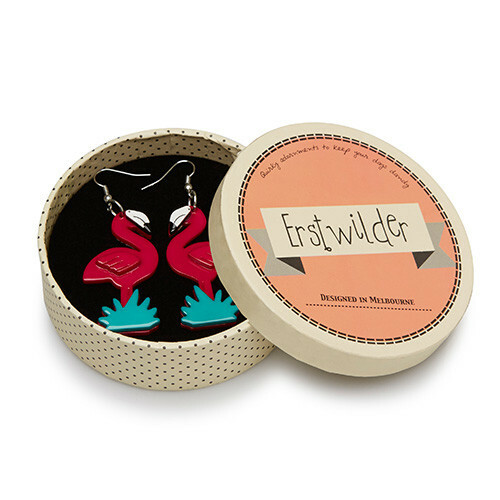 With orders of 6 Erstwilder items (earrings count as 1 item) purchased in one transaction, you will receive a pair of Erstwilder socks that are currently only available in Australia. 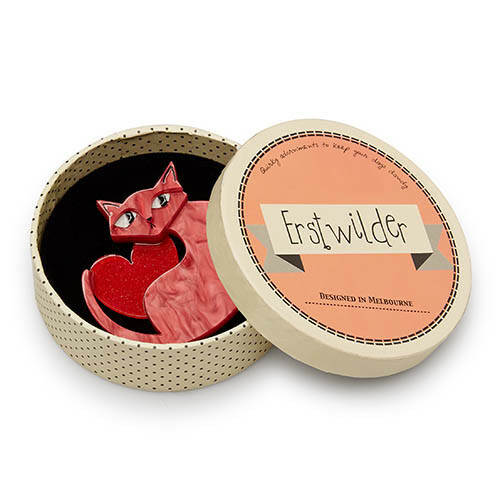 Erstwilder is a Melbourne-based label. 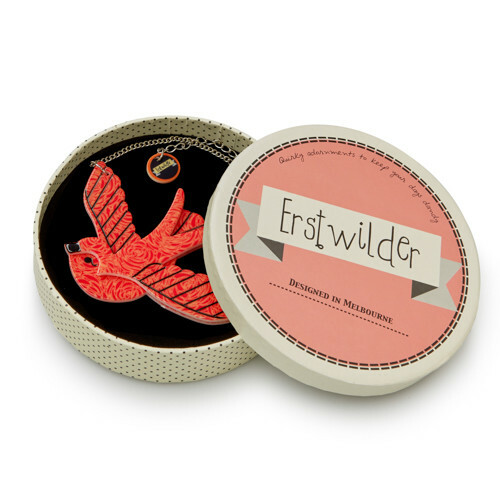 All items come with an Erstwilder gift box and tag. We pack items really well to ensure your item arrives intact. Please be aware that resin is akin to ceramic and glass and therefore may be damaged if dropped or knocked. 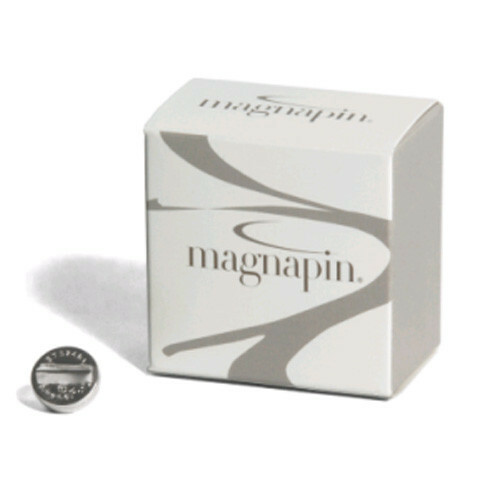 Keep your Erstwilder companion neatly tucked away in its box when not being worn, avoid contact with perfumes, lotions, water and excessive sunlight and you’ll have a trusted friend for years to come. The designs are produced entirely by the hands of real people from original illustrations, there may be very minor differences from piece to piece, making each one as unique as those who wear them. Click on the images below to take you to The Erstwilder!